As the biggest fully integrated tablecloths producer in Europe, we will continue to produce exclusively in Germany. Made in Germany is not just a slogan to us, but an obligation to innovatively expand our location in Schlitz. We trust the expertise of our long-standing employees as well as the know-how of our more than 180-year old company history. 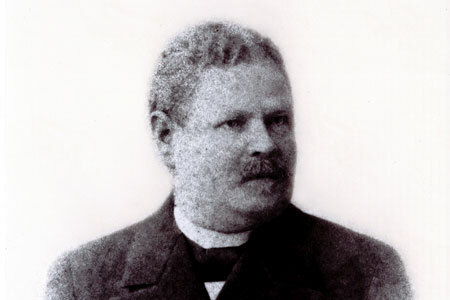 In 1832, Georg Gottlieb Langheinrich founded the textile company in Schlitz. 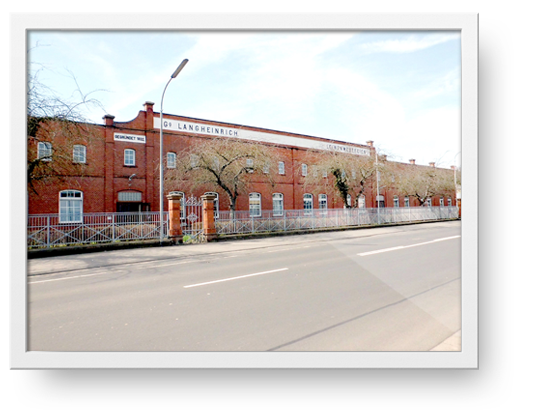 A company that has played a significant part in the history of German weaving. At present, as in the past, the LANGHEINRICH name symbolises excellent quality. 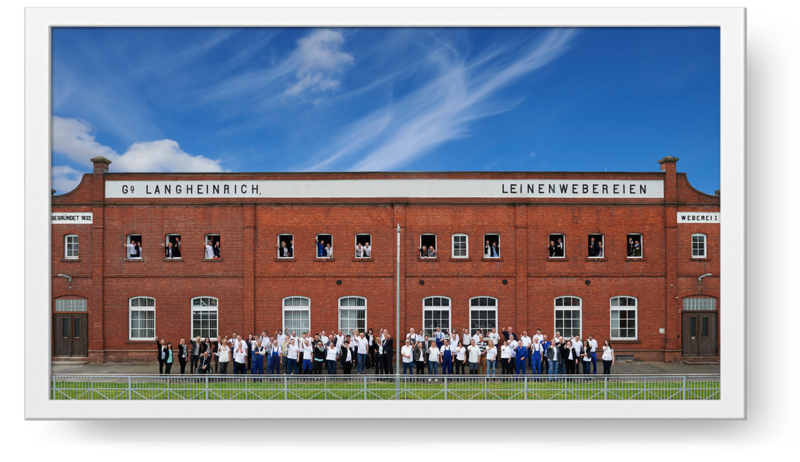 To maintain its ranking amongst the leading companies in the international market, LANGHEINRICH remains at the forefront of innovative production technology. For centuries classic fabrics have been the basis for the finest table culture. The excellent yarns and select colour spectrum, as well as careful production and refining make LANGHEINRICH fabrics the essence of superior table culture. Moreover, LANGHEINRICH produces high quality fabrics for a large variety of requirements. 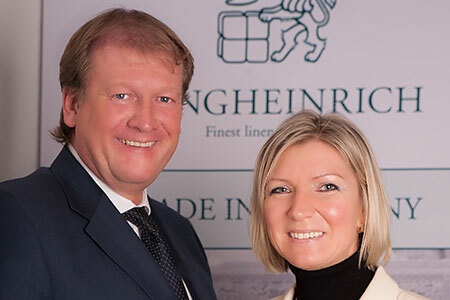 Since the beginning of 2013 we are proud to be the owners of the company Langheinrich in Schlitz. We made it to our business to produce excellent table linen made in Germany. We have been working trustworthy with national and international customers together for many years. We invite you to become a part of our Langheinrich family. Founded by Georg Gottlieb Langheinrich, the beginning of ist influence on the German art of weaving. 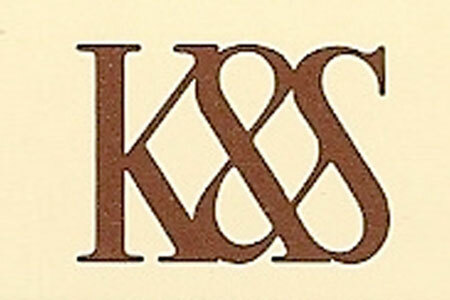 A division of Kolb & Schüle AG Kirchheim. 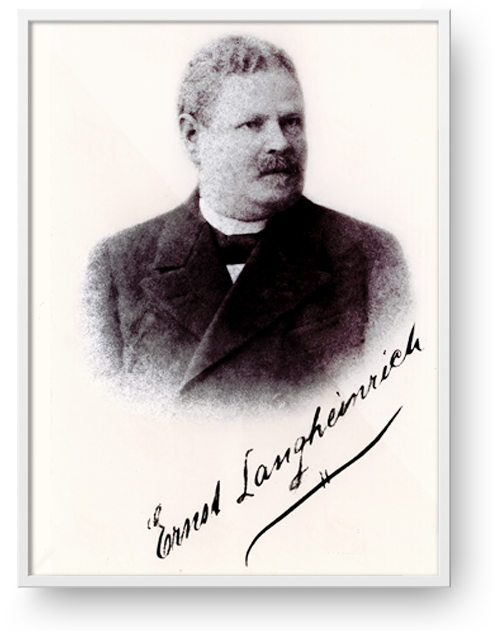 Founding of the LANGHEINRICH GmbH & Co. KG. 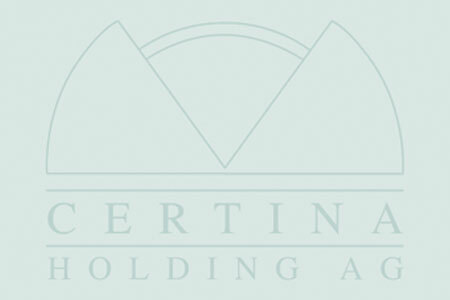 Subsidiary of CERTINA AG Munich – a holding company with equity in various industries. Daun & Cie AG – public limited company. Privately-owned family business (Burkhard and Ramona Oel) following management buy-out by the longstanding CEO. Our team strives towards common success. Whether you are interested in an internship, apprenticeship or a permanent position, we are always looking for highly qualified employees for our location in Schlitz. Do you have any questions regarding our services? We are happy to advise you personally.